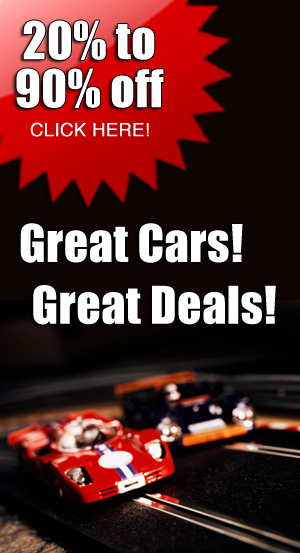 For a limited time there’s a Blow-Out Trans-Am Deal on two quick cars. No dealers. 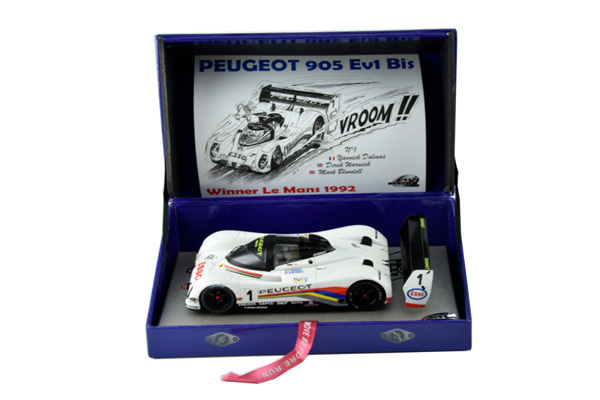 Two replicas of Le Mans winners, the Buggati that won in 1937 and the Peugeot that won in 1992, are here as hand-made cast-resin and etched-metal replicas, ready-to-race, from Le Mans Miniatures. 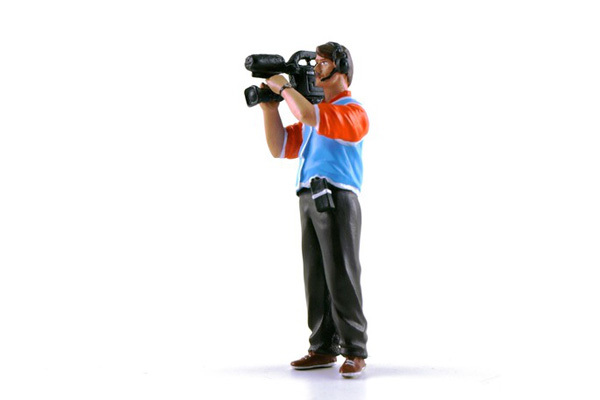 Both are limited production, so this may be your only chance to have one for your own team. 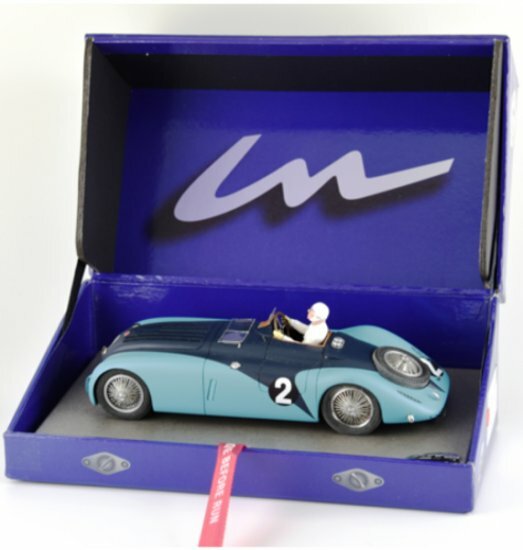 We just received two new hand-painted cast-resin figures from Le Mans Miniatures. The wild Lamborghini Huracan GT3 in ROCKSTAR colors is being shipped from Sideways, so you can pre-order yours now. 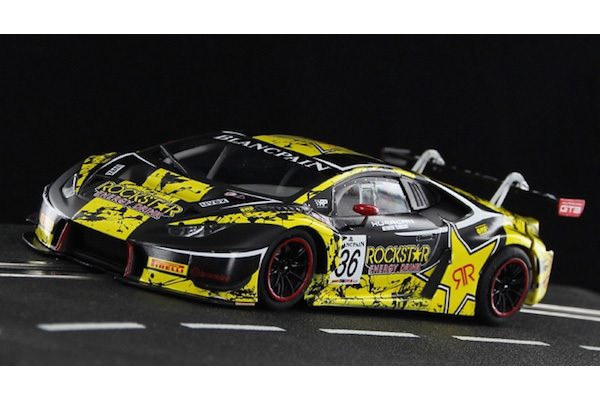 Racer SWCAR01G Lamborghini Huracan GT3 No.36 Rockstar Energy Drink---PRE-ORDER NOW! Three new Toyota Supras are due next week from Revo Slot with their quick all-metal chassis. 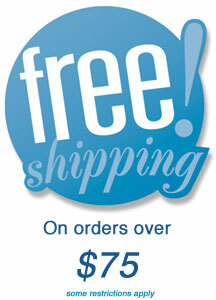 You can pre-order yours now. 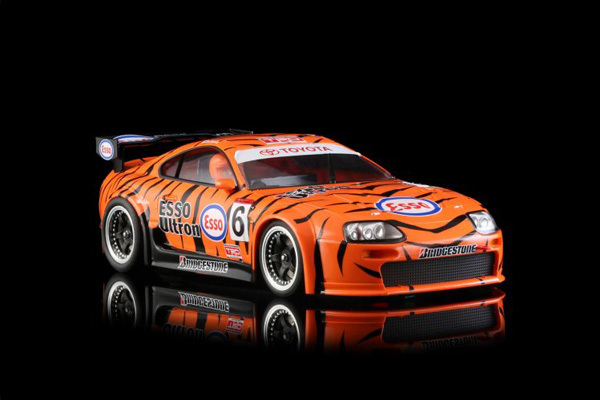 Revo Slot RS0025 Toyota Supra Esso Le Mans #6---PRE-ORDER NOW! 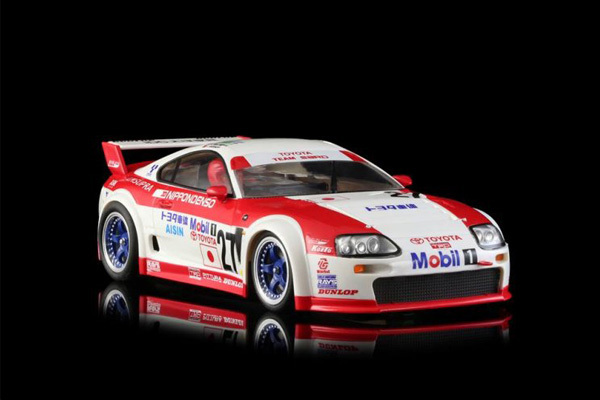 Revo Slot RS0026 Toyota Supra SARD Co Ltd ( J ) #27 Nippon Denso ---PRE-ORDER NOW! 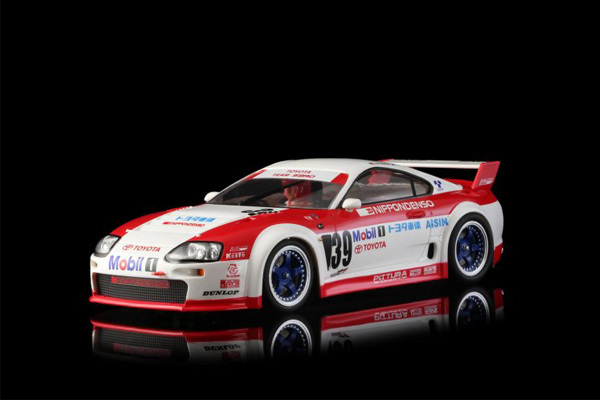 Revo Slot RS0027 Toyota Supra SARD Co Ltd ( J ) #39 Nippon Denso---PRE-ORDER NOW! 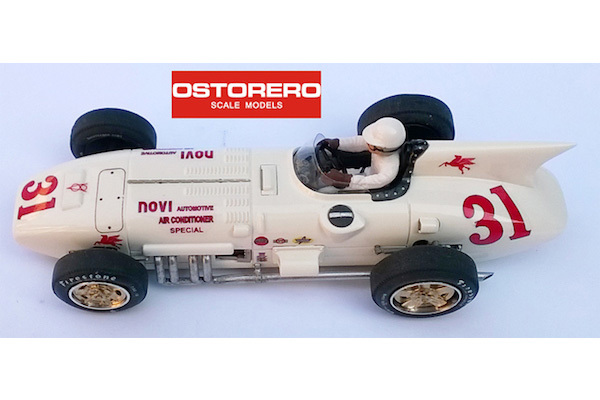 The Kurtis-Novi cars from the 1950 Indy 500 are coming later in the year from Ostorero as hand-made cast-resin replicas with Slot.it drive trains. They only make one limited run, so you will want to pre-order yours now. ODG250 Kurtis-Novi 8V 1950 Indianapolis 500 No. 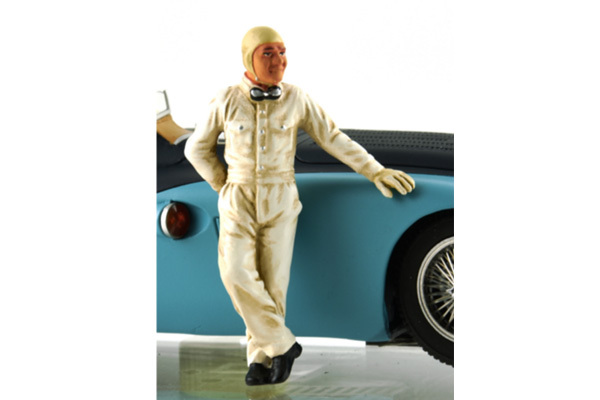 31 Air C. Special,Driver Jimmy Davies---PRE-ORDER NOW! Limited and numbered edition of 150 pieces each. Cast-resin bodies and SLS chassis with Slot.it motor and gears. 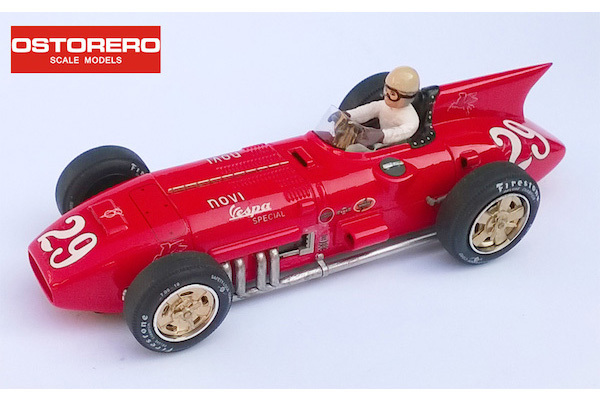 ODG251 Kurtis-Novi 8V 1950 Indianapolis 500 No. 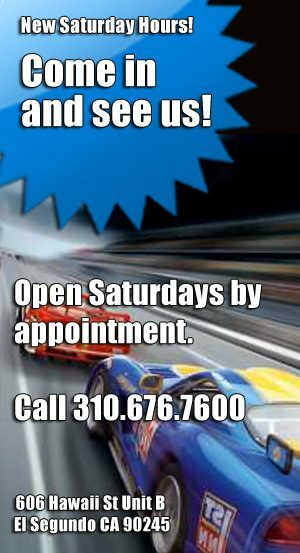 29 Vespa Special, Driver Paul Russo---PRE-ORDER NOW! 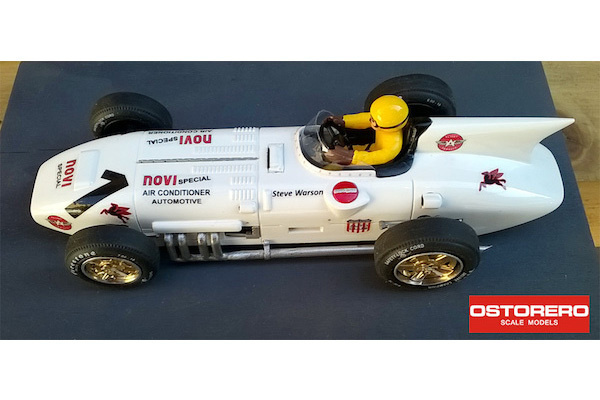 ODG252 Kurtis-Novi 8V 1950 Indianapolis 500 No. 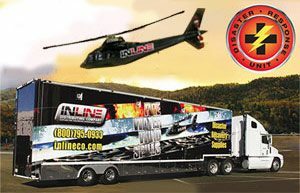 1 "Fantasy Livery" Novi Special---PRE-ORDER NOW! Limited and numbered edition of 150 pieces each. Cast-resin bodies and SLS chassis with Slot.it motor and gears. This is a “fantasy” paint scheme inspired by the comic book “Michel Vaillant”, the Novi driven on the comic book by Steve Warson, the white number 1 who challanged Michel Vaillant at the Indy 500. The unique Slot.it Audi R8C for Le Mans in 1999 and the bright yellow and red Policar March 701 from the 1970 Monaco GP are due next week, so you can-pre-order yours now. Slot It SICA12D Audi R8C Le Mans 1999 'Presentation' Car---PRE-ORDER NOW! 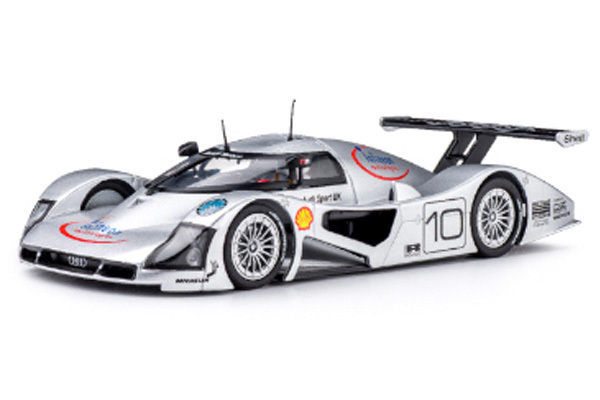 Slot It SICA12D Audi R8C Le Mans 1999 ‘Presentation’ car. The first Audi R8C (with silver side panels) as presented to the press in 1999. 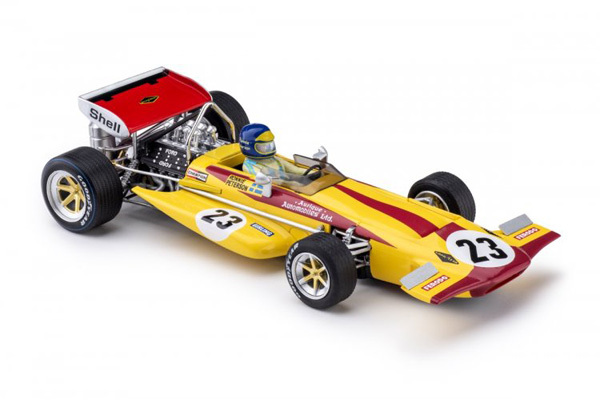 Policar PCAR04C March 701 Monaco GP 1970 Ronnie Peterson—PRE-ORDER NOW!